Submit your free application for student aid by clicking the link above. Many parents and students have expressed concerns about understanding costs of college. 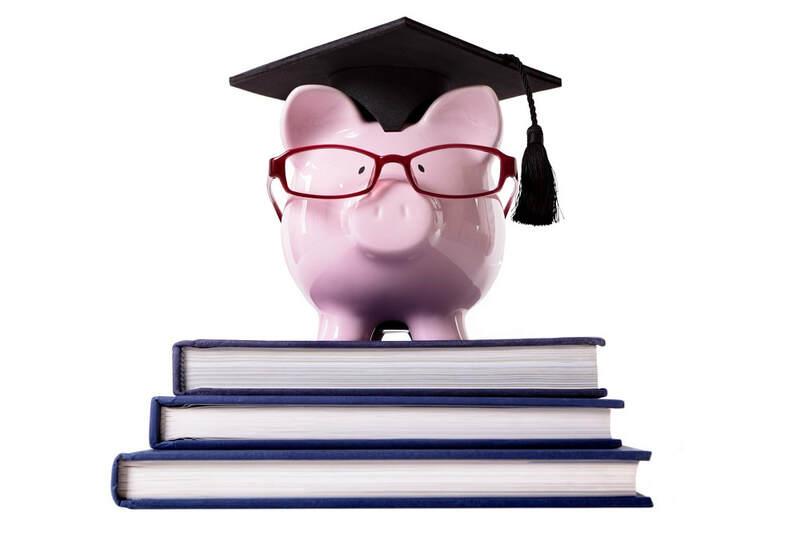 This website provides pertinent information that can help you better grasp the costs of post secondary school and can help you make more informed decisions about going into debt. Click here to view the free course.